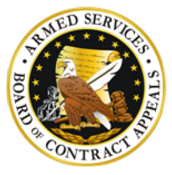 The Armed Services Board of Contract Appeals (ASBCA) recently demonstrated that it is willing to help government contractors who are waiting many months for a contracting officer to issue a final decision on a pending certified claim. 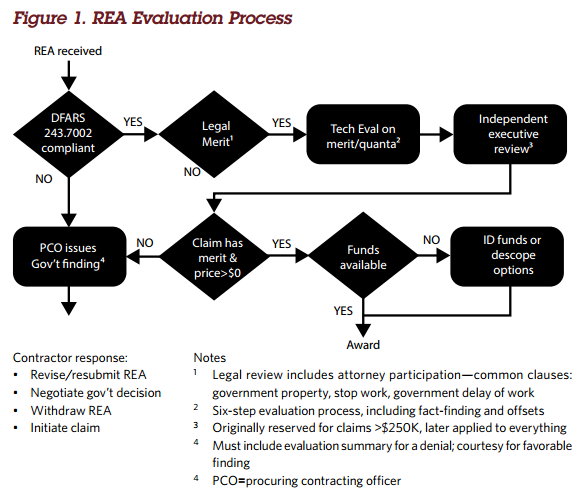 As background, the government contract claims process is supposed to be efficient, providing for the “informal, expeditious, and inexpensive resolution of disputes,” as the Contract Disputes Act (CDA) states (see 41 U.S.C. §§ 7101-7109). But that’s easier said than done. 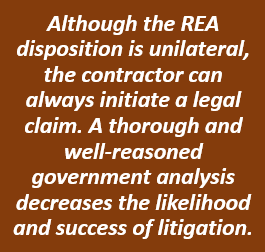 All too often, when a contractor submits a written request for equitable adjustment (REA) or certified claim, the Contracting Officer (CO), for whatever reason, doesn’t “expeditiously” issue a final decision. Sometimes, it may seem that the government is just sitting on the claim, without giving it due consideration at all. 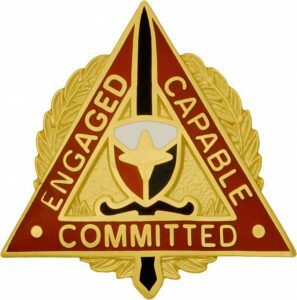 What’s a contractor to do to spur the CO to act? This may be a touchy subject for some, but there are a few alternatives. Some contractors elect to do nothing and wait out the CO, although this isn’t necessarily a good option. After having raised a dispute by asserting a claim, some contractors are reluctant to press for a final decision, feeling, rightly or wrongly, that demanding issuance of a decision may impact the CO’s view of the merits. Less timid contractors realize that contract administration is a two-way street and that even Uncle Sam has a legal obligation to respond and act. As federal contractors try to figure out how to brace for the impact of sequestration in January, one thing about the potential $1 trillion in cuts over 10 years is becoming clearer. The government will end up paying more for products and services currently under contract. 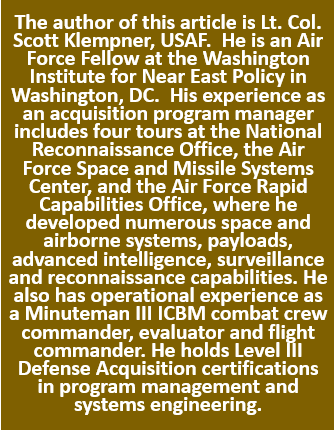 Robert Stevens, the retiring-Lockheed Martin CEO, said Tuesday one consequence of sequestration that few have talked much about is vendors will likely ask the government for an “equitable adjustment” to their contracts.